MetLife's 2011 "MARKET SURVEY OF LONG-TERM CARE COSTS"
Nursing homes: The national average rates for a private room in a nursing home increased by 4.4%, or from $229/day to $239/day. The average annual cost for a private room are $87,235! Assisted living: Monthly private-pay base rates--room and board/two daily meals/housekeeping--for one-bedroom apartments or private rooms with private baths increased by 5.6%, or $41,724/year! Home care services: Costs unchanged year-to-year: $20/hour. 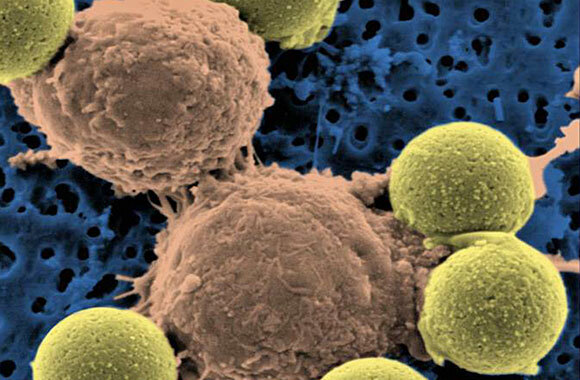 MAYBE A HUGE BREAKTHROUGH IN CANCER RESEARCH! According to scientists at the University of Pennsylvania, they've genetically engineered a type of white blood cells to attack cancer cells in advanced cases of leukemia. Scientists who were not involved in the trial celebrated the results: Dr. Lee Nadler, dean for clinical and translational research at Harvard Medical School, said, "This is a huge accomplishment. Huge!"